Scottish Book Trust enthusiastically supports the 25 Calls to transform children’s lives that Children in Scotland has made in its 25thanniversary year. Who would not? We do so for many reasons, some of which are obvious, given our mission as a charity, others less so. Let’s start with a personal observation, because as I reflect on my life, as one tends to do at my age, the more I realise that much of my behaviour is driven by patterns that were laid down in my childhood, for good or for ill. Two salient examples: I am a reader because my parents were avid readers – that’s good; but they were also smokers, and I have given up more times than I care to admit. '...as I reflect on my life, as one tends to do at my age, the more I realise that much of my behaviour is driven by patterns that were laid down in my childhood, for good or for ill'. Everyone acts in the way they do for a reason; and that reason usually starts in childhood. That is one of the reasons why it is the most crucial time in our lives and why, like Children in Scotland, we must do all we can to ensure that every child, without exception, grows up in a nurturing environment where their rights are actively respected and acted upon. In the interests of balance, it is also worth saying that as children grow, they should also be educated about duty. Given the state of inequality in our society, there is clearly much to do. All of the 25 Calls are laudable, but here is my reaction to three that resonate most for me. It is one of the ironies of history and culture that the origins of the free market idea can be traced back to Scotland and the work of Adam Smith. The modern age has, however, traduced his thought and his language, transforming it into a highly reductive socio-economic idea that many people think can and indeed must explain everything. This is sheer witlessness – for while a free market can work virtuously in some environments, it plainly doesn’t in others. 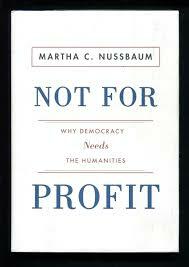 More to the point, this dominant idea has some very nasty social effects, the most deleterious of which is that the poor have ‘failed’ in the competitive environment of the so-called free market, and are themselves to blame for their predicament – a predicament that other ‘more productive’ members of society have to pay for through their taxes. 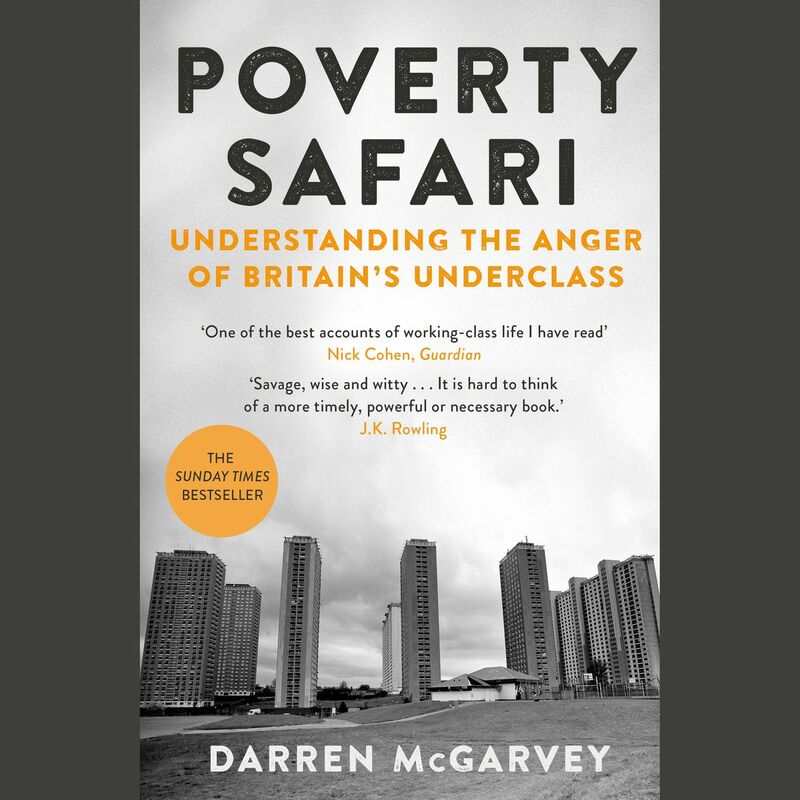 Such an idea legitimises the language of resentment, stigma and discrimination that those in poverty suffer every day, and it limits and complicates what we can do as a society to tackle inequality. Perhaps more perniciously, it tends to signal to those living in poverty that they should set their life-expectations very low, since what is available to more fortunate others certainly cannot be for them. This must stop, and public figures and politicians who spout this unthinking nonsense must be censured. These two Calls are best taken together. We think of education as a great leveller, in the sense that – theoretically – every child has the same chance to succeed in education, and so better themselves, going on to live a productive and satisfying life. In practice, however, this is only true to a small degree, as all the stats attest. For example, UCAS’ own demographic reporting leads us to an utterly shocking fact – that less than one in ten children from a deprived background in Scotland makes it into university. Let us be clear that this represents a catastrophic social failure. And it is a failure rooted in the first years of a child’s experience of school. We know that children from deprived backgrounds can often come to school with poor language development; there are some studies which calculate that, at five years of age, they will have heard millions of words less than their more fortunate peers. Consider what happens next: the teacher announces that they will now learn to read and write. But English is a complex language to master, and most children struggle with it, at least at first. 'There is no wrong or right answer in play. And in Finland much of this activity is taken up with high quality experiences of art'. Meanwhile, children with poor language development generally struggle more than most, while often feeling that their natural language, which is likely to be Scots, is somehow illegitimate, and barely a language at all. As the Scottish Government surveys of literacy confirm, by the time a child is eight years old, there is already a lag in their educational attainment, compared to their peers, and this is a gap which only continues to widen as the child grows. 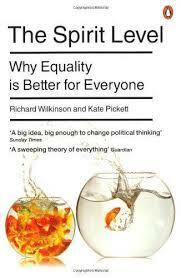 We are therefore confronted by a counter-intuitive irony – that an educational process which is intended to create as level a playing field as possible, actually hard-wires inequality into the way it proceeds to educate. The solution to this may appear to be radical (and will certainly be unpalatable to some), but is actually allowed for under Scotland’s Curriculum for Excellence. Simply put, it is to follow the Finnish model of education, where children are not formally taught to read and write until the age of seven. Instead, the first two years of school are given up to play. This allows those children who do come to school with poor language development time to catch up, and then to start the business of learning how to read and write on a far more level playing field. There is no wrong or right answer in play. And in Finland much of this activity is taken up with high quality experiences of art. Art is the perfect educational vehicle for children’s learning at this age, (and indeed beyond). Not only can it enchant, showing children that a variety of different worlds and modes of expression are powerfully legitimate, it provides a safe and non-judgemental space for them to explore, render, express and develop their feelings and the use of their own language. These are life-long skills and practices that all children should have access to, but those from poorer backgrounds most especially. Still doubtful? 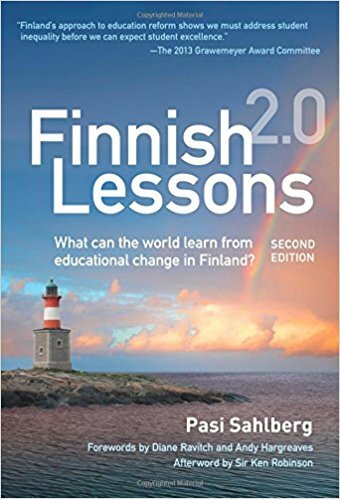 If you are, then you will have to explain why, over the last 20 years, the most successful and the most equal educational system in the world belongs to Finland. 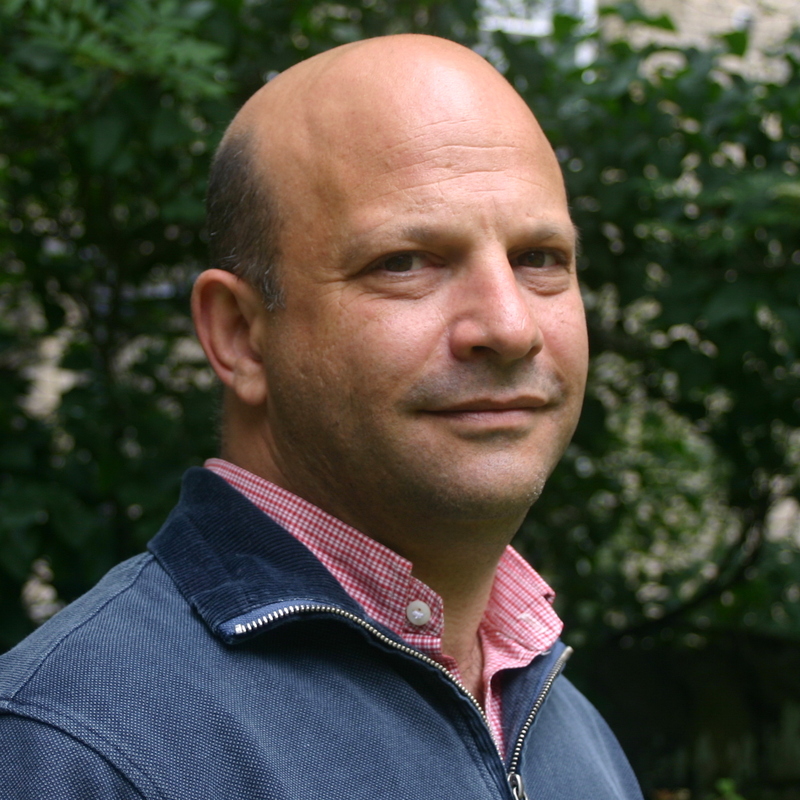 Marc Lambert is the CEO of Scottish Book Trust. Find out more about the organisation's work by clicking below. Our campaign proposes how children can experience greater equality and strengthened human rights. He is responding here to Call 1, by young people supported by PEEK and the GK Experience; Call 6, by Elaine Kerridge, Policy Manager (Participation & Engagement) at Children in Scotland; and Call 24, by Rhona Matheson, Chief Executive of Starcatchers.